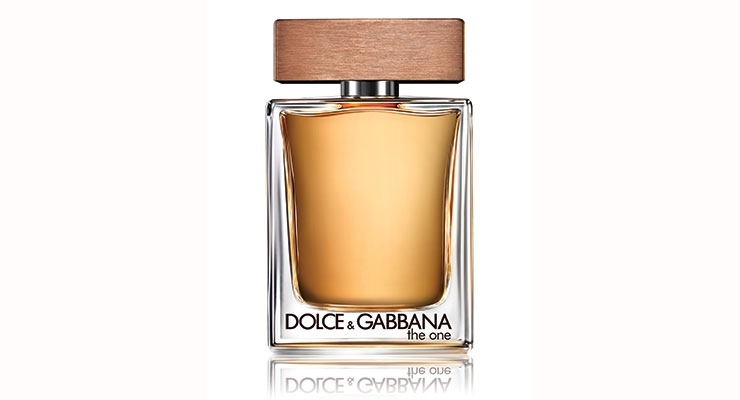 Shiseido now owns a worldwide license agreement for Dolce & Gabbana products, including the development, manufacturing and distribution of D & G fragrance, makeup and skin care lines. Key Personnel: Masahiko Uotani, president and chief executive officer; Toru Sakai, president and CEO, Shiseido Japan; Jean-Philippe Charrier, president, Asia Pacific; Yoshiaki Okabe, Shiseido brand director; Philippe Lesné, president, Shiseido travel retail; Mikiko Soejima, chief beauty officer, Shiseido, Japan; Shigekazu Sugiyama, senior vice president, cosmetics brands, Shiseido Japan; Mari Tamura, senior vice president, global prestige brands; Marc Rey, president & CEO, Shiseido Americas; Louis Desazars, president & CEO, Shiseido Europe. 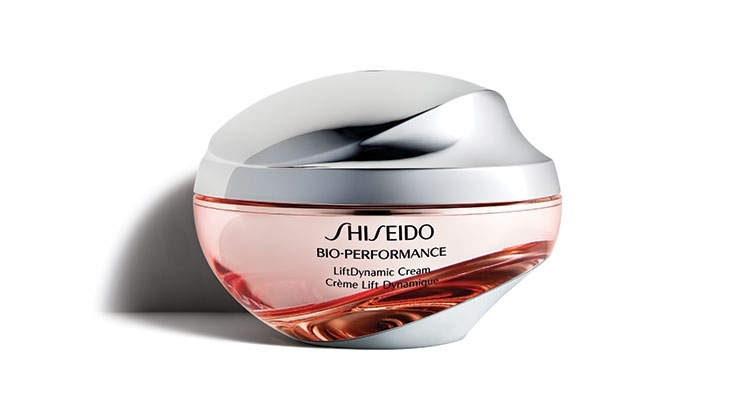 In keeping with the Vision 2020 plan, in March, Shiseido announced it would establish a new research facility in Japan, which it will refer to as its Global Innovation Center. The projected cost of the facility (excluding the cost of the land) when it opens by the end of 2018 is expected to be between $29-39 million U.S.
Shiseido’s key markets continue to be Japan, China and Asia-Pacific, as well as the Americas and EMEA (Europe, Middle East and Africa). The company reported that its Japanese market is growing moderately, supported by inbound demand, while the Chinese market has been growing at a mid-single digit rate. The company described the Americas as the “world’s largest cosmetics market,” and added that its strong performers have been Nars and Bare Minerals in the prestige makeup category, with Shiseido sun care holding the No. 1 position in department stores. In May, Shiseido announced that Bare Escentuals, an icon of West Coast beauty, would be moving its headquarters to New York. The company claims that BareMinerals is the No. 2 makeup brand in the U.S. behind MAC Cosmetics. In June, Shiseido announced it had signed an agreement with Alticor Inc. to acquire its wholly-owned subsidiary Gurwitch Products, a marketer of global prestige cosmetics and skin care brands sold under the Laura Mercier and RéVive brand names. Annual net sales for Gurwitch totaled $175 million in the fiscal year ending 2015. With increased sights set on The Americas, and on Color Cosmetics, Shiseido unveiled its Americas Innovation Center, a newly enhanced facility in East Windsor, NJ, in collaboration with its recently launched Center of Excellence for Makeup, which is based in New York City. As of October, Shiseido is the owner of a worldwide license agreement for Dolce & Gabbana products, including the development, manufacturing and distribution of Dolce & Gabbana fragrance, makeup and skin care lines. This development comes on the heels of the December 2015 trademark acquisition of Serge Lutens, and the June agreement with Burberry to distribute the brand’s color cosmetics and fragrances in Japan. In his address to shareholders, Norio Tadakawa, Shiseido Group CFO, said he expected “an uncertain operating environment during the year ending December 2016” due to a variety of factors not the least of which is the deceleration of China’s economy. He said the company would continue to invest in marketing and structural reforms to rebuild Shisiedo’s business foundation for long term growth, and went on to forecast a 3% year on year increase in net sales (in local currency).